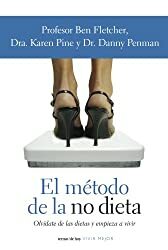 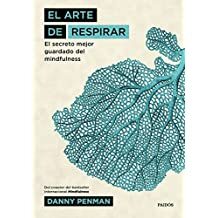 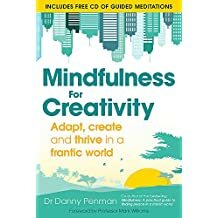 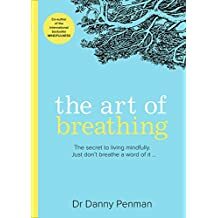 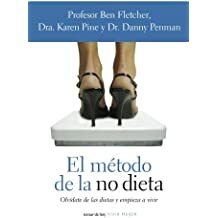 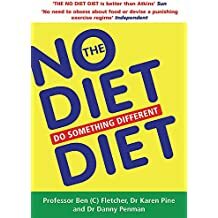 Dr Danny Penman is a qualified meditation teacher and an award winning writer and journalist. 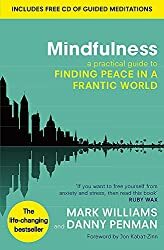 He is co-author of the international bestseller Mindfulness: A Practical Guide to Finding Peace in a Frantic World. 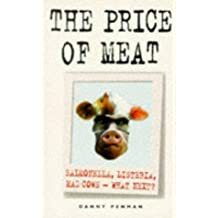 He has received journalism awards from the RSPCA and the Humane Society of the United States. 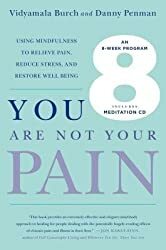 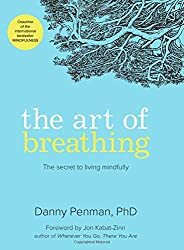 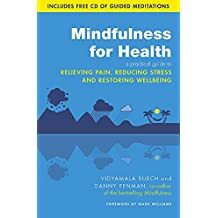 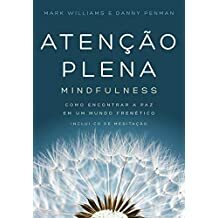 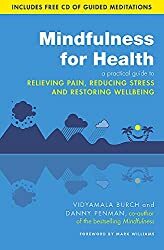 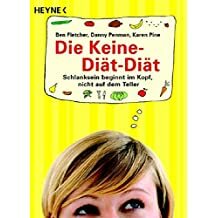 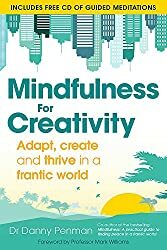 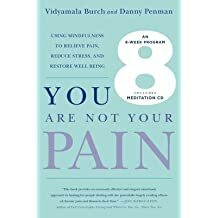 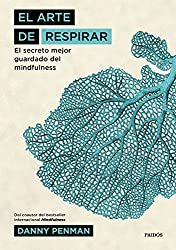 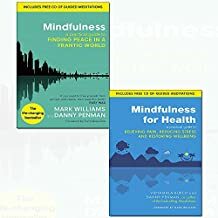 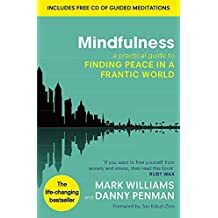 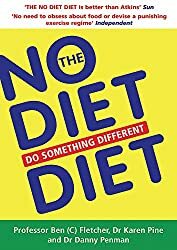 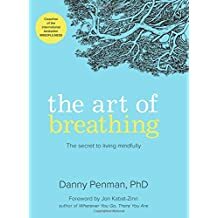 In 2014, he won the British Medical Association’s Best Book (Popular Medicine) Award for Mindfulness for Health: A Practical Guide to Relieving Pain, Reducing Stress and Restoring Wellbeing (co-written with Vidyamala Burch). 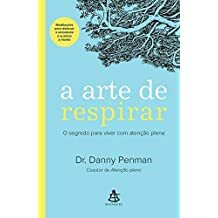 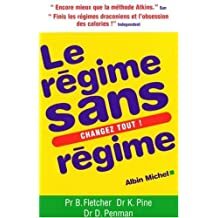 His books have been translated into 30 languages. 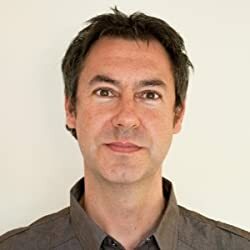 His journalism has appeared in the Daily Mail, New Scientist, The Independent, The Guardian, and The Daily Telegraph. 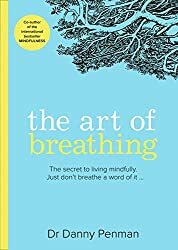 He trained to teach mindfulness with the acclaimed Breathworks.